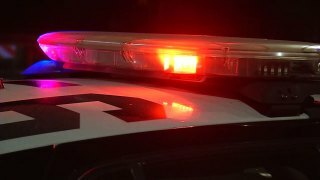 A distracted driver struck and injured two young children walking across a street in South San Francisco on Sunday afternoon, according to police. The collision occurred at about 4:55 p.m. in the 200 block of Arroyo Drive near Buri Buri Park. A family, including two children ages 3 and 5, was crossing the street within the marked crosswalk when a 61-year-old San Francisco resident driving west hit the two children, police said. The driver was distracted and did not see the family before hitting them. He stopped at the scene and cooperated with investigators, police said. The two children were taken to a hospital for treatment of their injuries. Police did not immediately release their conditions. Anyone who may have witnessed the collision is encouraged to call South San Francisco police at (650) 877-8900 and ask for Officer Hart while referring to case number 17-4229.